I have just come across a company that is looking to produce a Digital Super 8 cartridge that houses a 5 Mega Pixel digital camera. The video is captured to an SD card and will be able to work in any normal Super 8 camera. 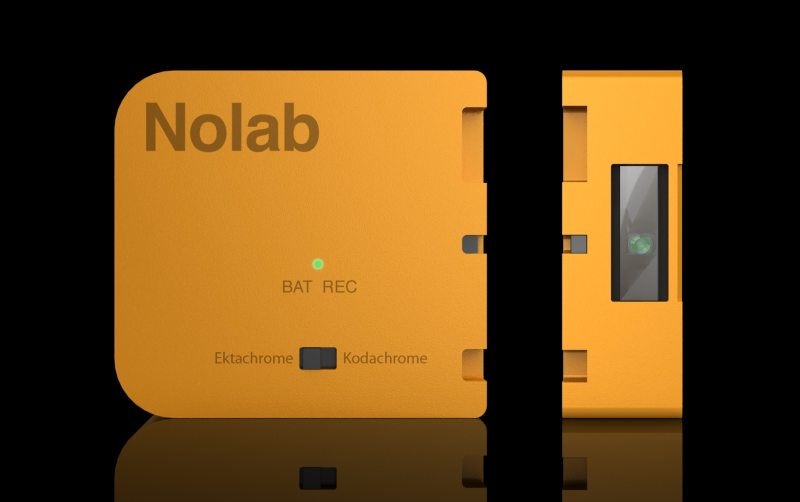 Give new life to your Super 8 camera with the Nolab Digital Super 8 Cartridge. Shoot 720p HD video with any Super 8 camera. Avoid all of the hassles associated with film. To my mind the success of this digital Super 8 cartridge will be in the final Image quality. I find it hard to believe that digital can match the look and feel of the original Kodak super 8 film.